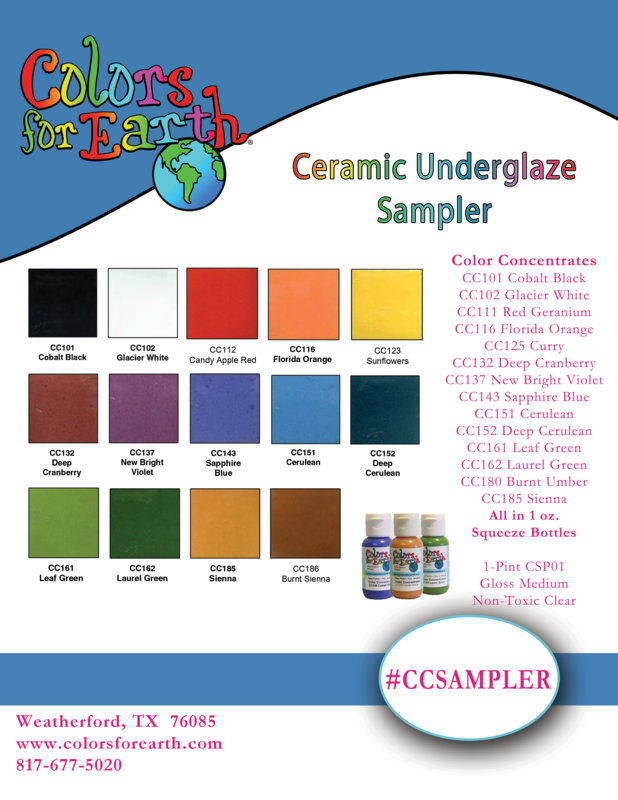 Sample kit of Color Concentrates with pint of clear glaze. 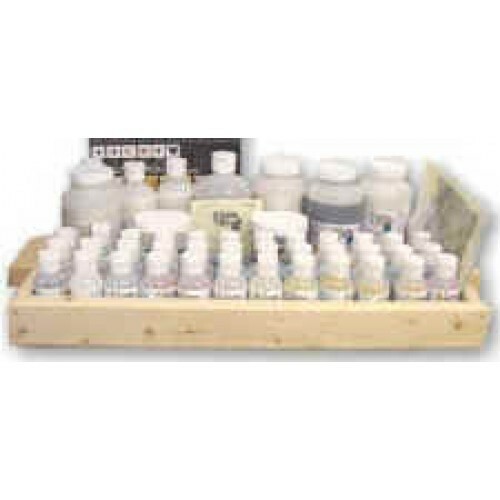 This kit contains 14 of the Color Concentrates and 1 pint of clear glaze. 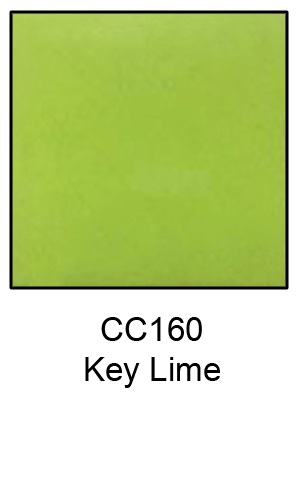 There are 41 bright fired translucent underglaze colors that can be used straight from the bottle on greenware or bisque. Because they are pure pigment suspended in a gel base, making application velvety smooth. 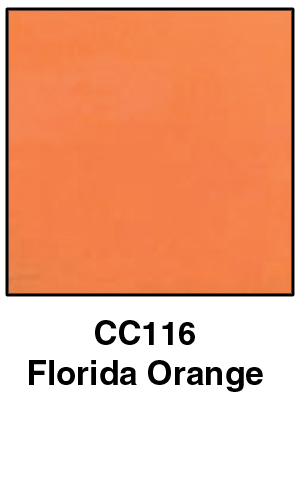 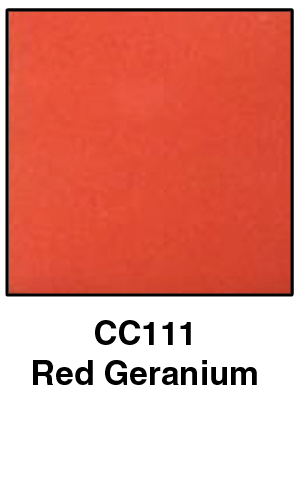 Color Concentrates are extremely versatile and are great for one stroke painting and detail work. 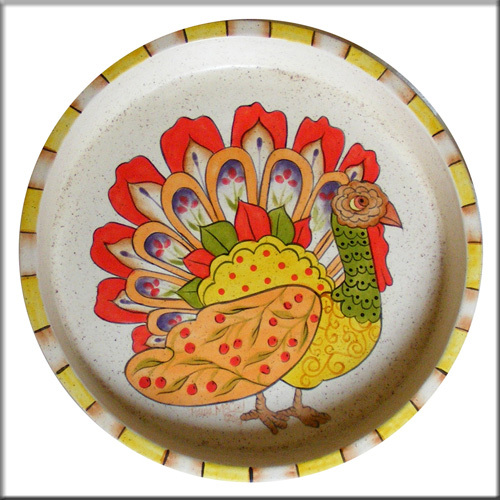 These should be covered with transparent or clear glaze by brushing or dipping and fire to cone 05-06. 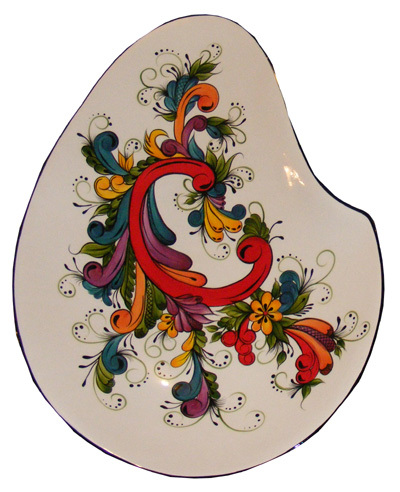 Imagination is your only limit, use them in majolica work, or thin slightly for airbrushing, (no straining needed). 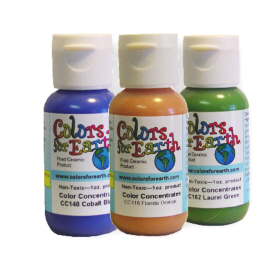 NON-TOXIC and food safe, CCs are kid friendly and perfect for finger painting, antiquing or hand painting on bisque, stamping, bubble painting and more! 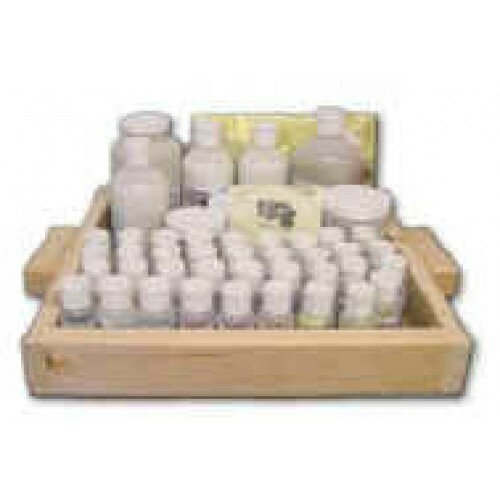 These can also be used on top of un-fired CFE glass enamels to enhance and detail designs.